Home in the trees this well maintained home is ready for your fun in Cascade, with Cascade Lake access close by. 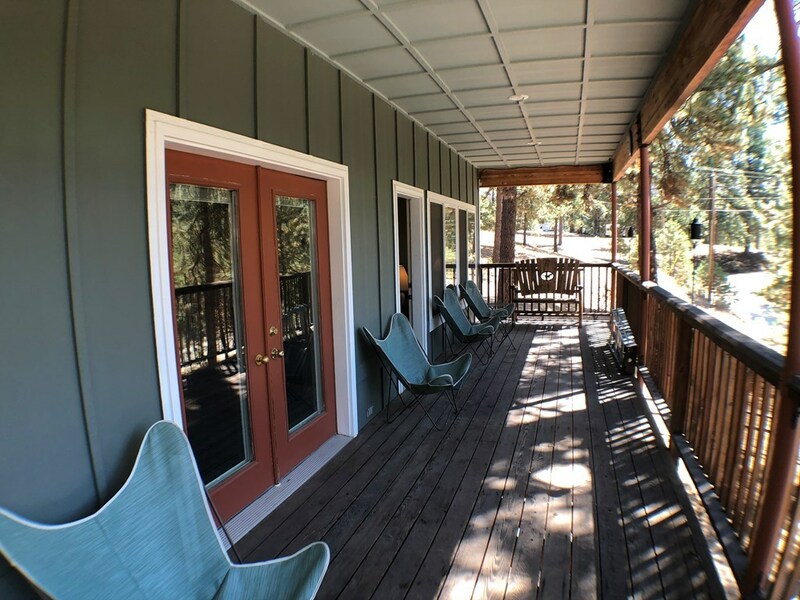 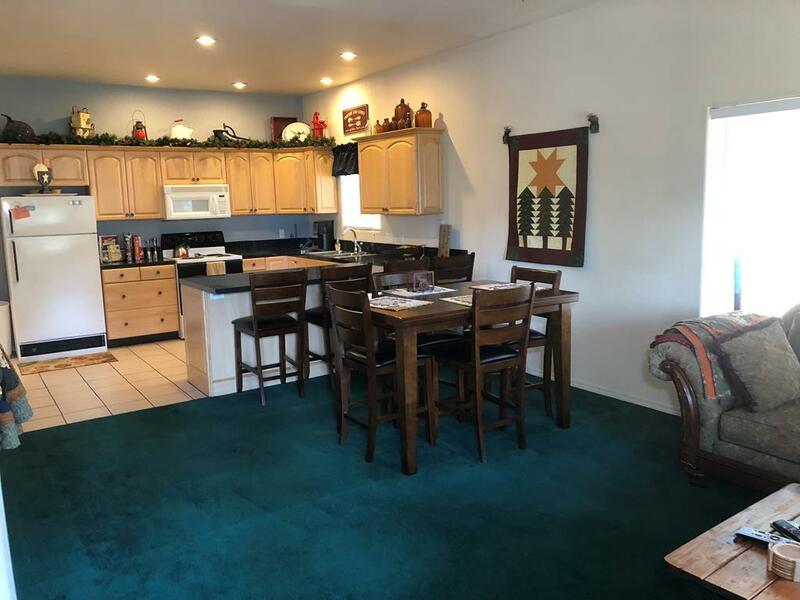 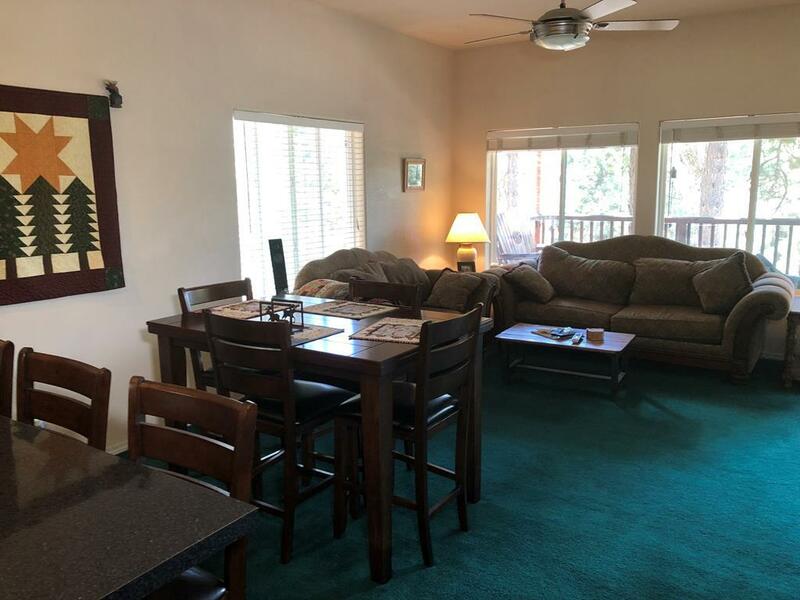 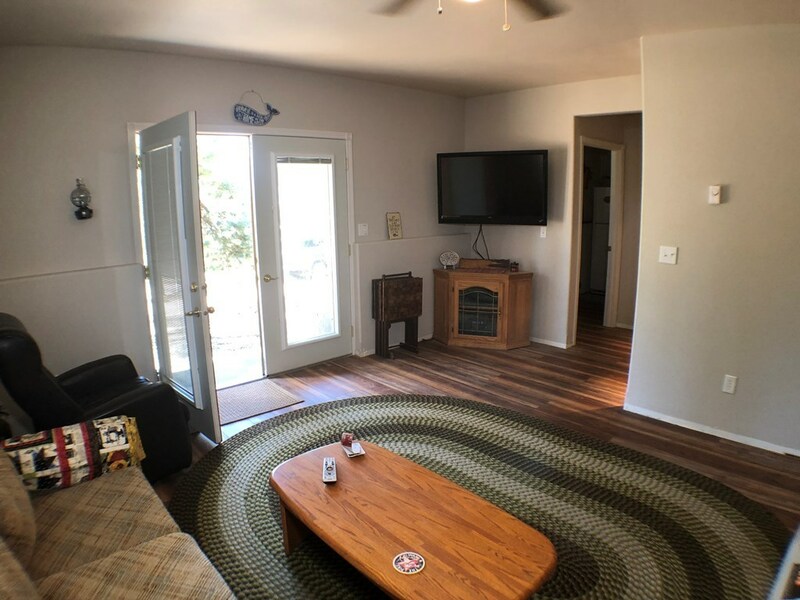 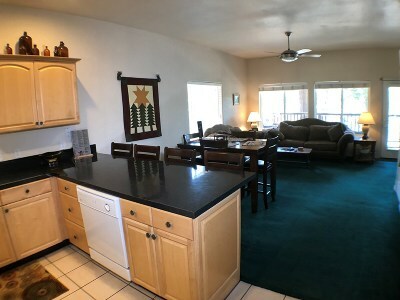 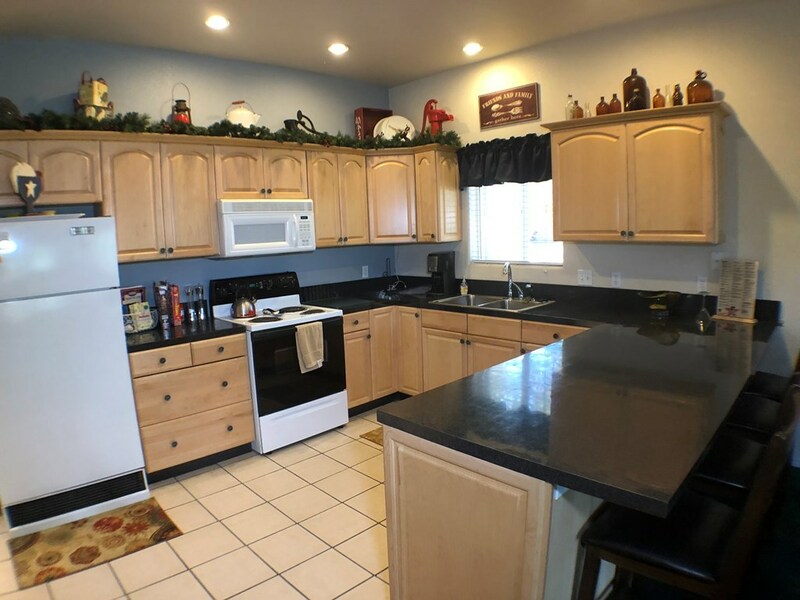 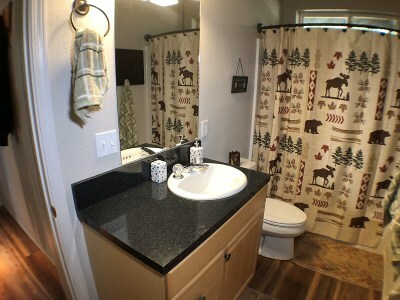 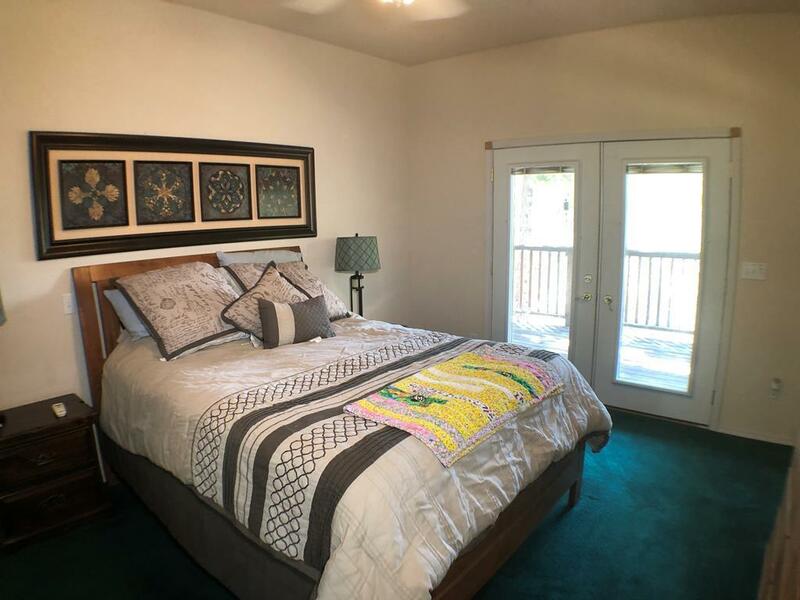 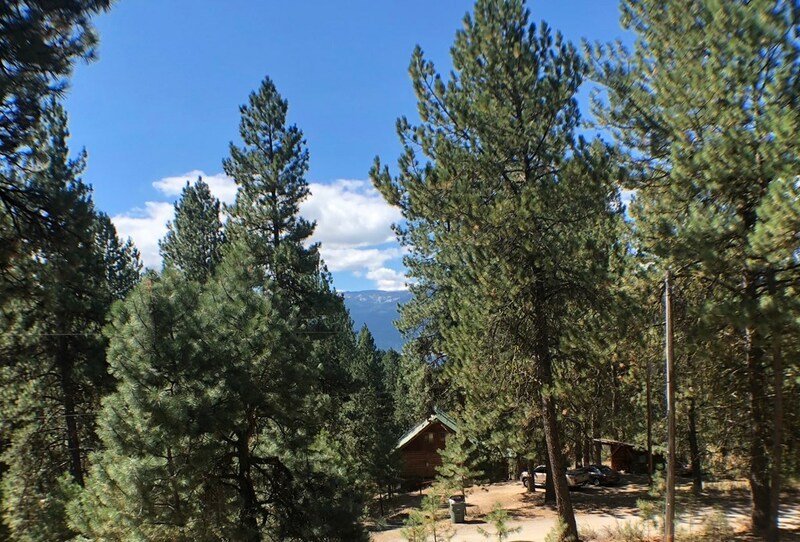 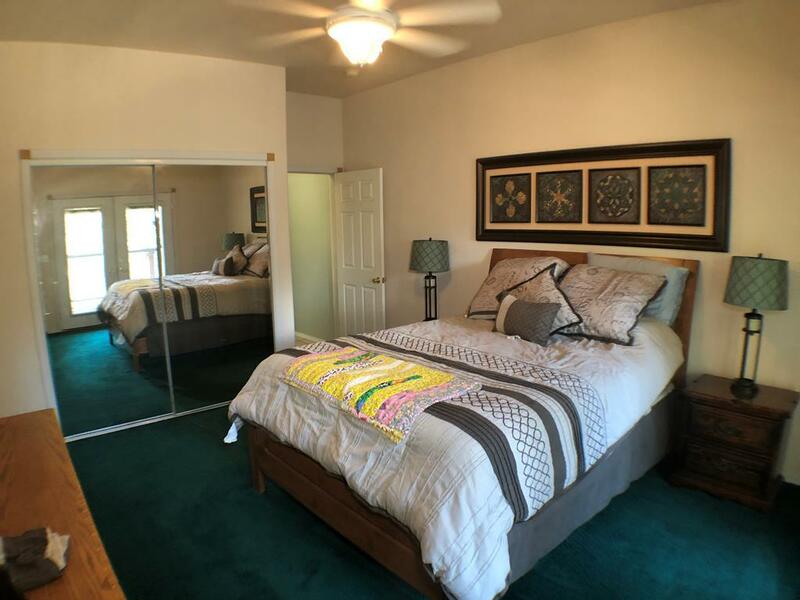 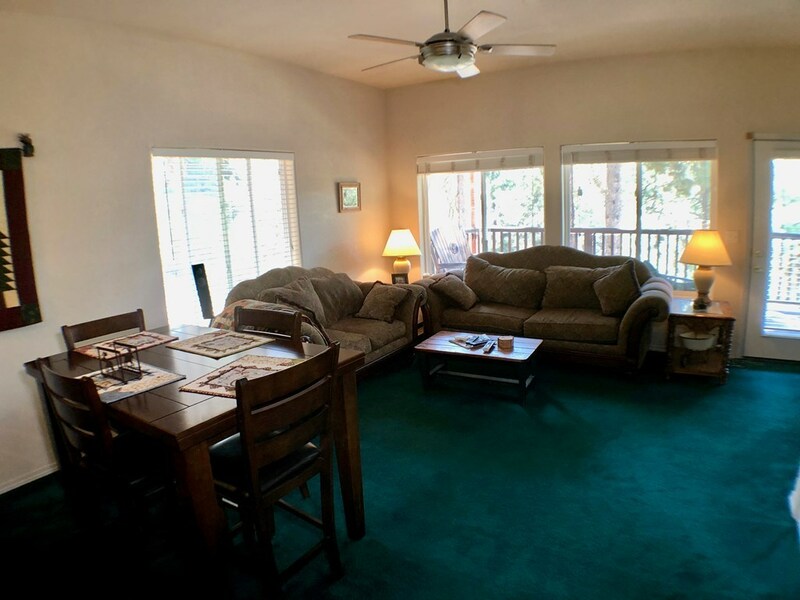 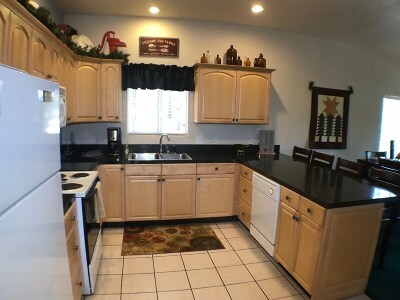 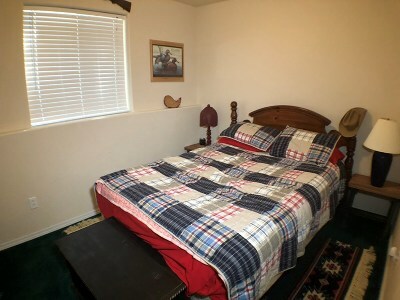 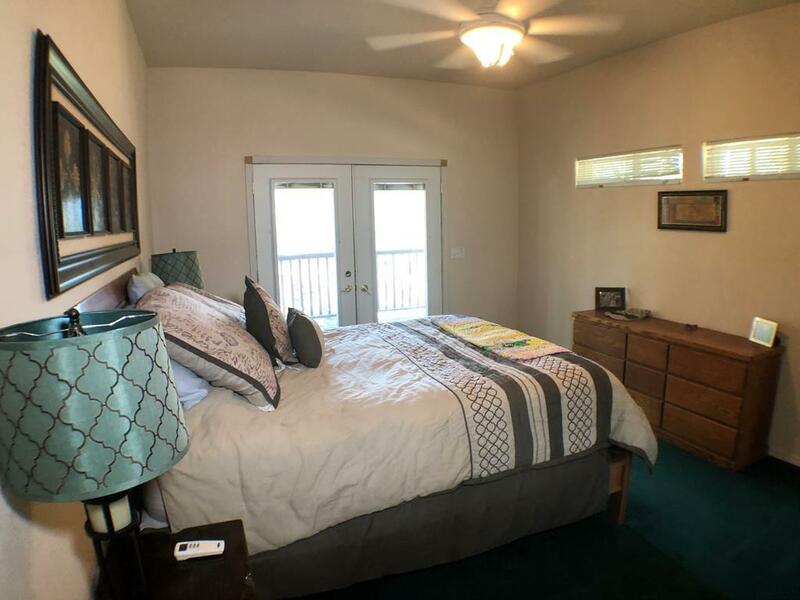 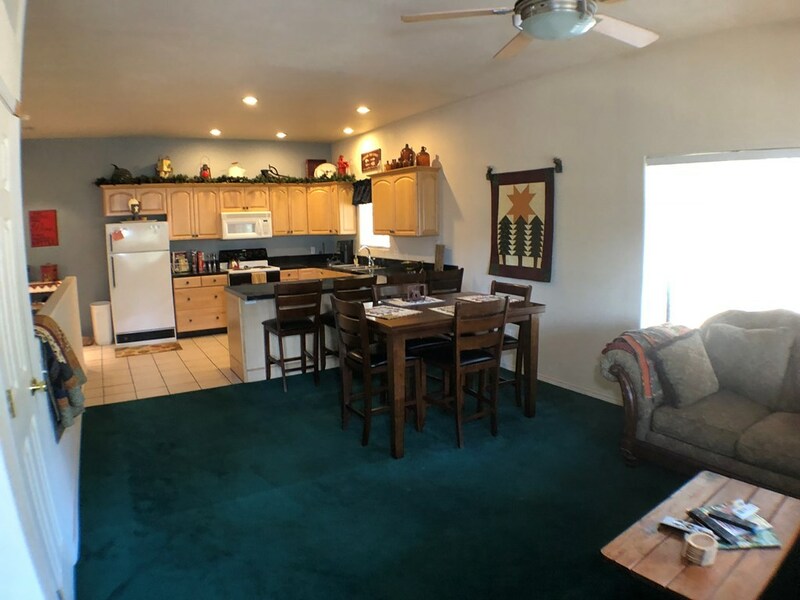 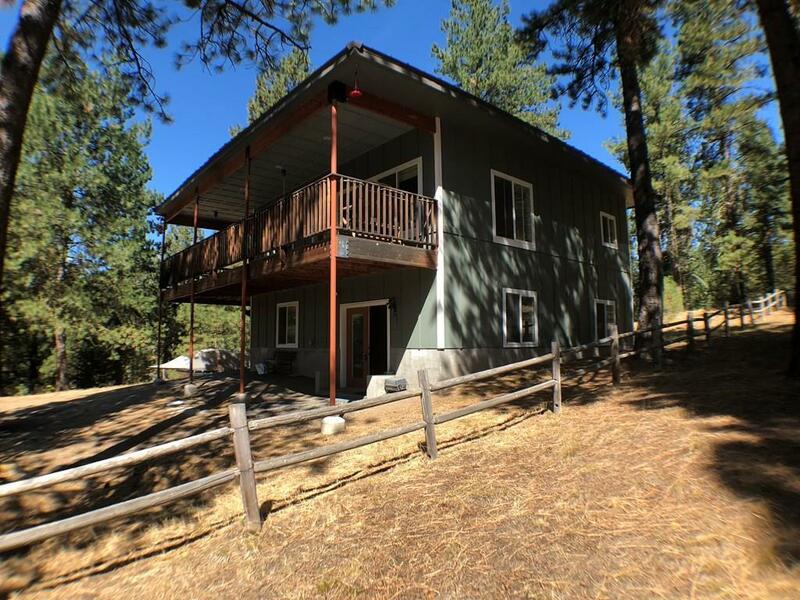 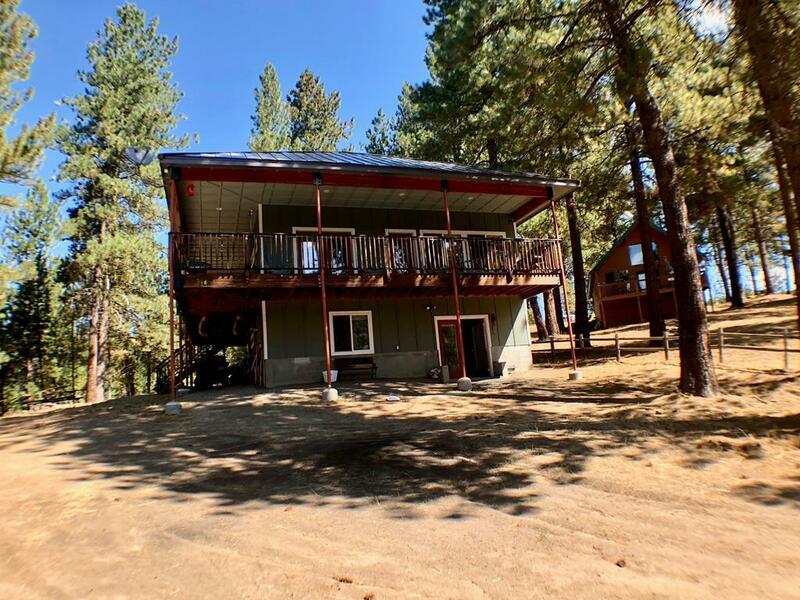 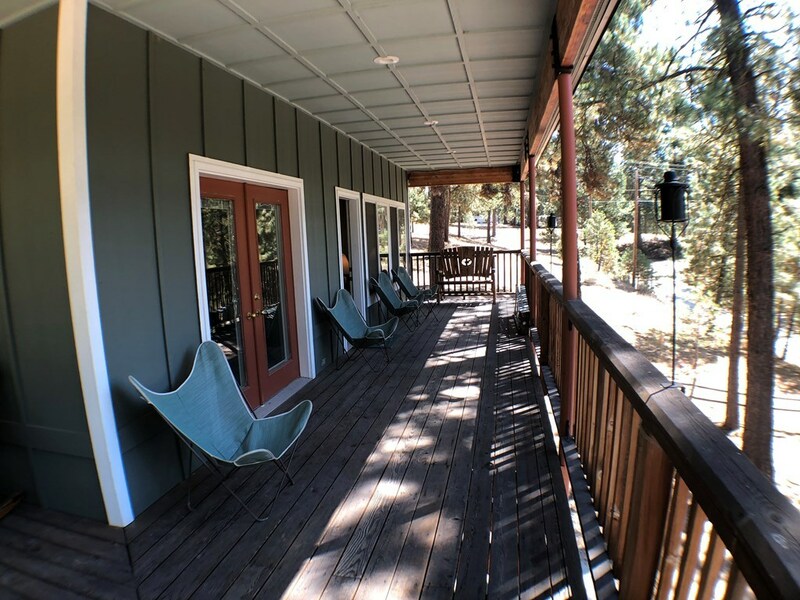 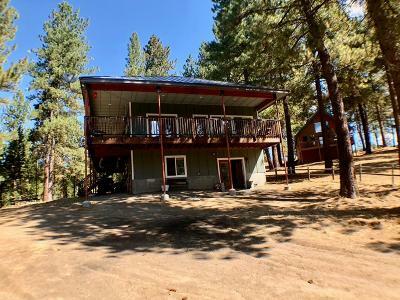 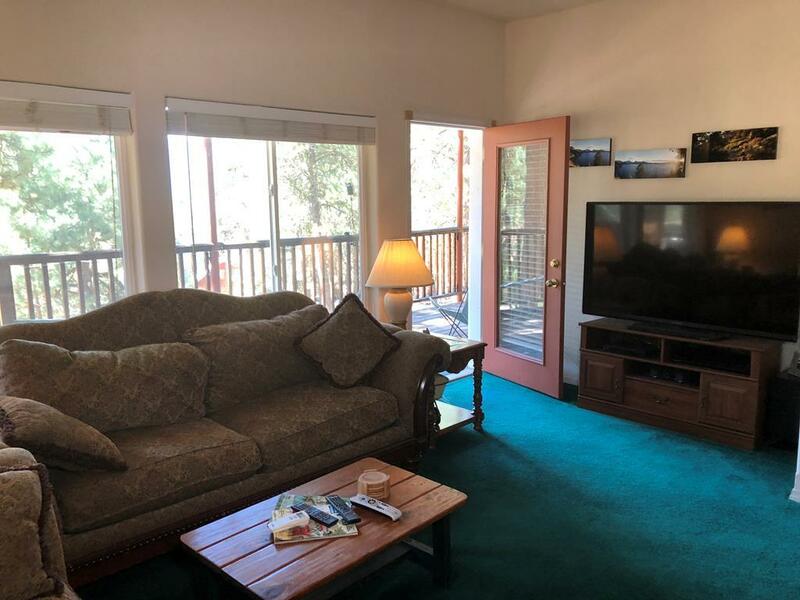 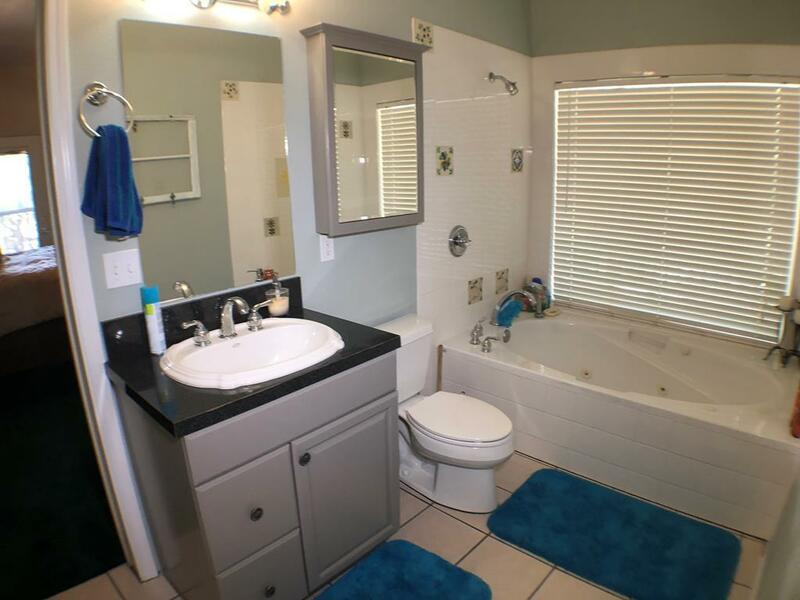 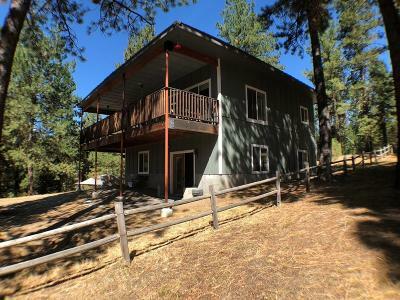 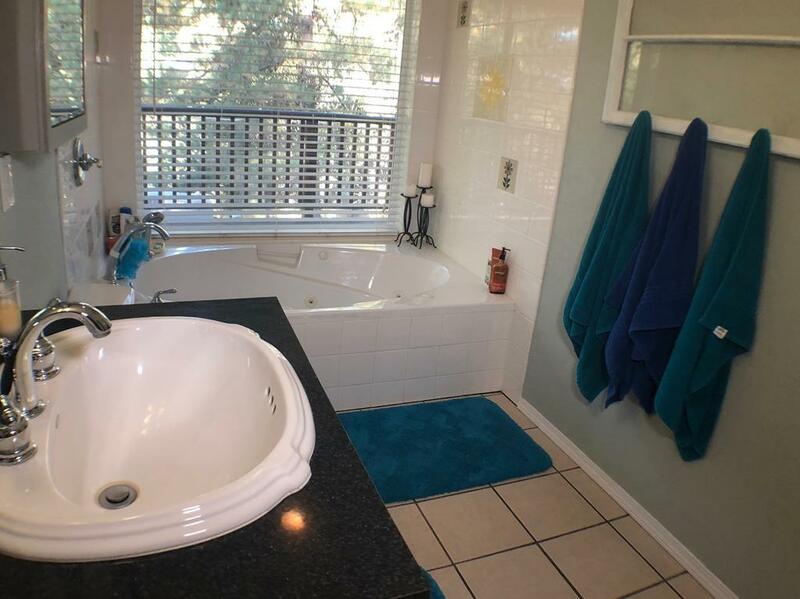 Home features 2 bedrooms downstairs with a bonus room and full bath, and upstairs is a spacious open living area with mountain views, master bedroom and bath. 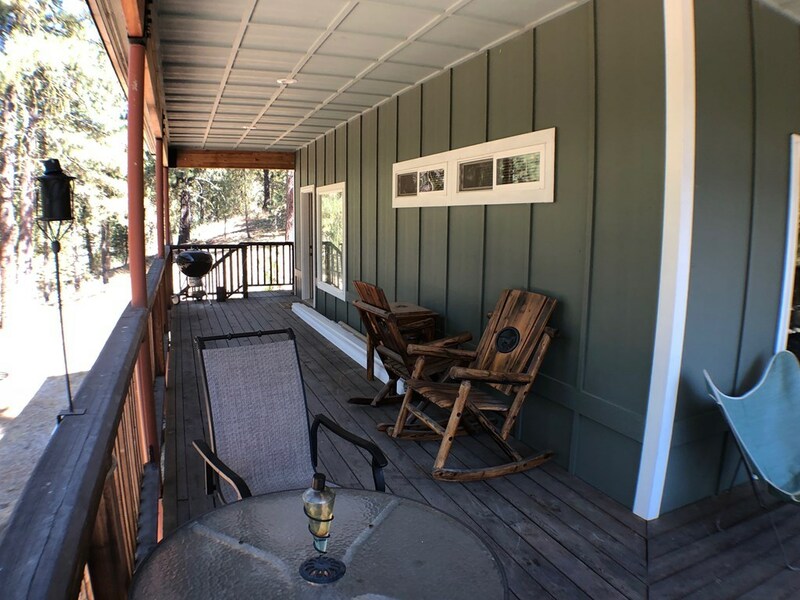 The wrap around deck provides plenty of outdoor space for friends and family to have fun. 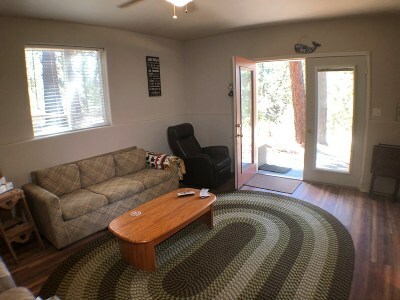 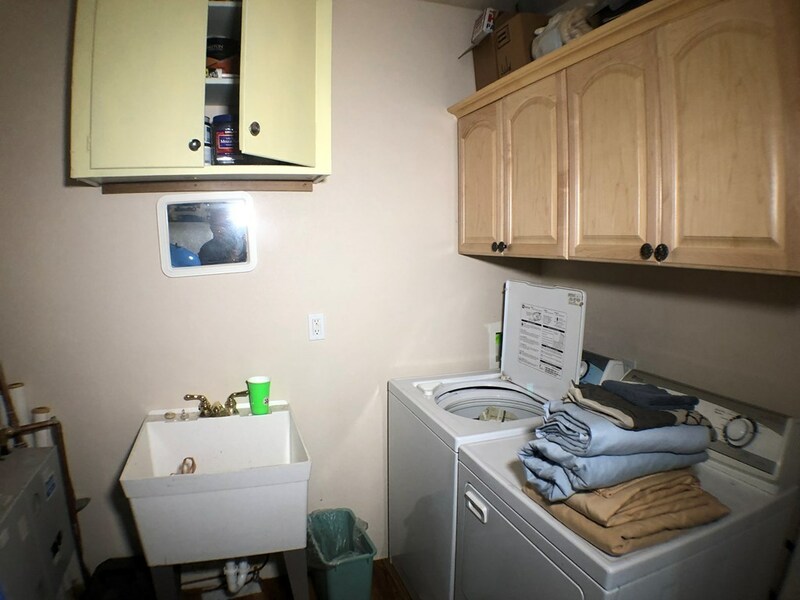 The property features a RV hook up with water and power, lots of parking and places to relax. Come this home today easy to show.